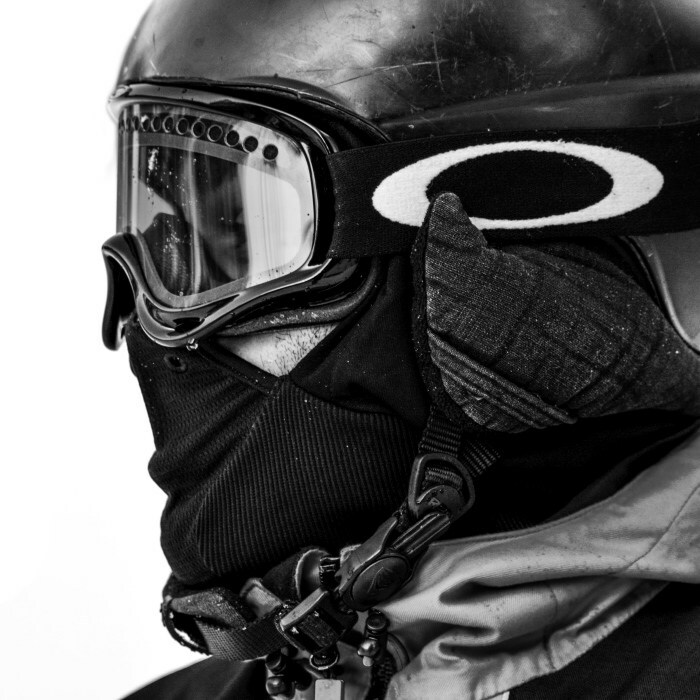 Peak One Design is a web design and marketing strategy company based in Summit County, CO. We are a comprehensive web design group with creative services that include logo design, graphic design, search engine optimization, social media marketing, photography, copywriting and website development. We know the web. We know design. We know business. And we know how to make your website reflect the best aspects of your business and the services you provide. We take a comprehensive approach when designing websites. We promise to deliver custom, user-focused sites that are visually stunning, intuitive and easy to navigate. Based in Summit County, Colorado, we are a forward thinking website design company with a keen focus on creative and engaging designs. With tons of experience in website design, digital marketing and search engine optimization (SEO) services, our skills will make an immediate impact. Our focus on modern web designs will easily connect you with your customers. We take a creative and strategic approach in delivering professional websites for any size business that works perfect on all devices. From web design to business development, we want to help you grow. We get Summit County. We understand the importance of local web services that have proven results. You don’t need to understand how coding works or keeping up with effective SEO techniques. We have all the skills and support to support your business. 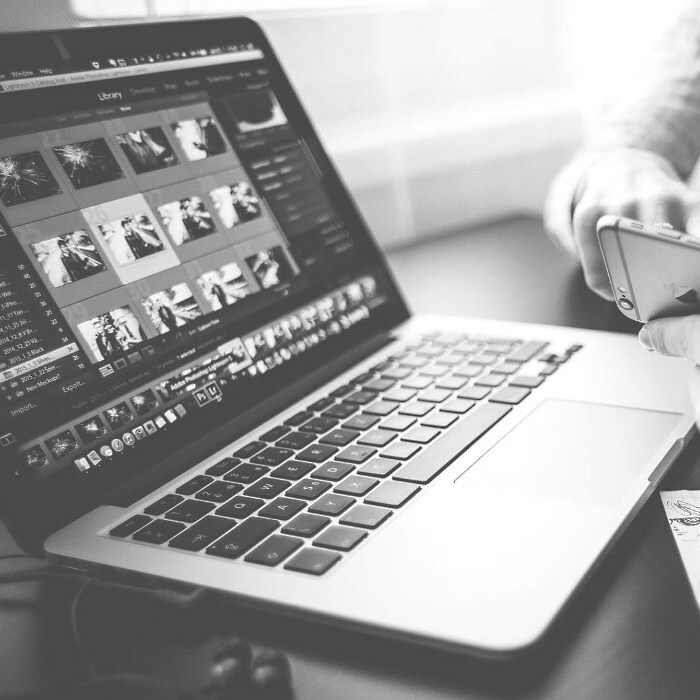 Your website should showcase the best aspects of your company, and we will find new ways for you to attract more customers. With our “begin with the end in mind” approach, you will have a website that will deliver your specific needs and grow with you. We believe that a great strategy drives awesome results. We value research time with clients and learning about how we can help you achieve your goals. Detailed audits help lead to focused and well-defined content, creative direction and SEO that supports a great design while meeting your business benchmarks. We know that outstanding results can be defined with measurable data-driven results. We provide data reports that demonstrate that both the web design and functionality are effective. Your success should be both measurable and tangible. We will be here as you grow your business to support your efforts. We understand and believe in the passion and vision of each project. This is what drives us to provide you the very best. No matter if we need to work nights and weekends to get a job done, you will see our dedication and commitment to your project. We will ensure that our deadlines are met with our guarantee that you will love the finished project. We are skilled industry researchers. No matter if you need web design, graphic design, web development, SEO and experienced digital marketers, we can provide all the services you need for complete project. We have what it takes to design, build, optimize, and create a project with the “Wow” factor. Nothing beats the blend of creative and strategic business plans. Peak One offers professional and affordable web design services to clients in Summit County, Colorado and across the US for individual projects, businesses and organizations. We are an experienced website design company with a wide range of creative software skill sets. We create flexible and tailored website design options that utilize the very best software programs available to designers. We have listed some of the programs we work with daily. 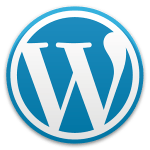 WordPress is awesome! We use this software to create beautiful and functional web design. The core software is built by hundreds of community volunteers, and with thousands and thousands of plugins and themes, we can transform your site into almost anything you can imagine. 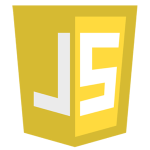 HTML5 deals with things like semantic markup, providing information about content it describes and is the standard for all good web developers. 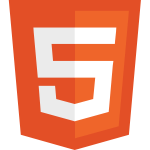 HTML5 delivers everything from animation to graphics, music to movies, and its used to build complicated web applications. 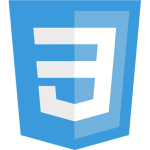 Cascading Style Sheets (CSS) are the modern standard for website presentation. It’s combined with structural markup language like HTML, XHTML, or XML. CSS provides internet browsers with the information that enables them to present all the visual aspects and elements of a web document. PHP is a server-side scripting language designed for web development but also used as a general-purpose programming language. 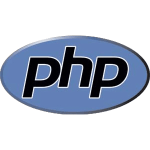 PHP is a server scripting language, and is a powerful tool for helping to create dynamic and interactive web pages. 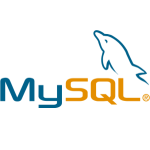 MySQL is open source database software. With superior speed and reliability, it helps eliminate major problems associated website management. MySQL is also used in many large-scale websites, including Wikipedia, Facebook and YouTube.